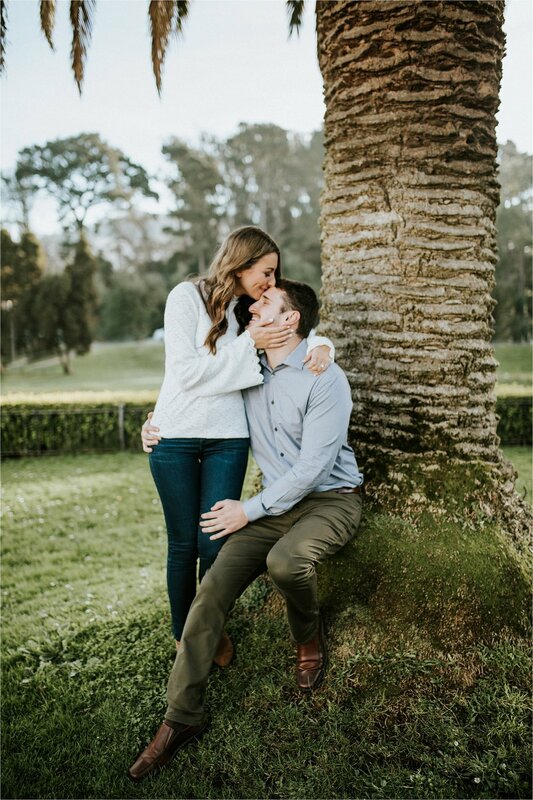 I've known Bride-To-Be, Aubrey, since she was in diapers - still can't believe she's getting married, so when I opened up my e-mail one morning to see an engagement session inquiry from her I, of course, was ECSTATIC! 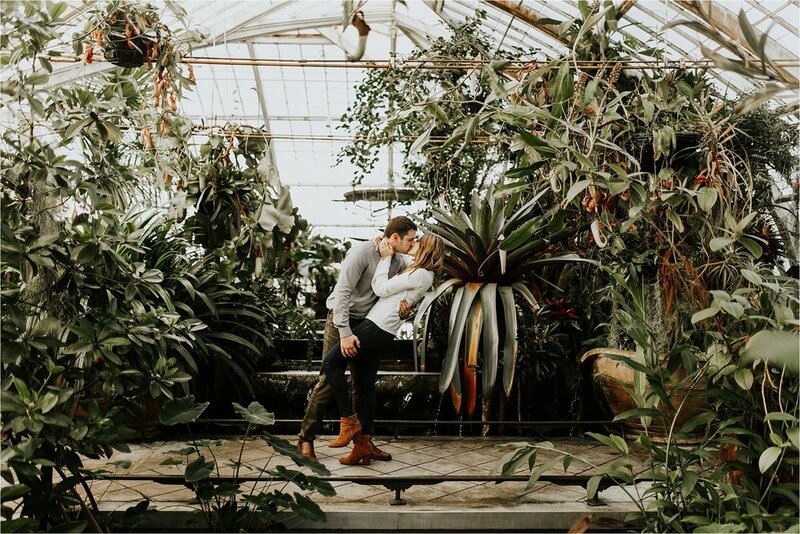 Aubrey also happens to be an amazing photographer who knew exactly where she wanted her engagement session to be - Groom-To-Be, Zach's, home in Piedmont, CA. 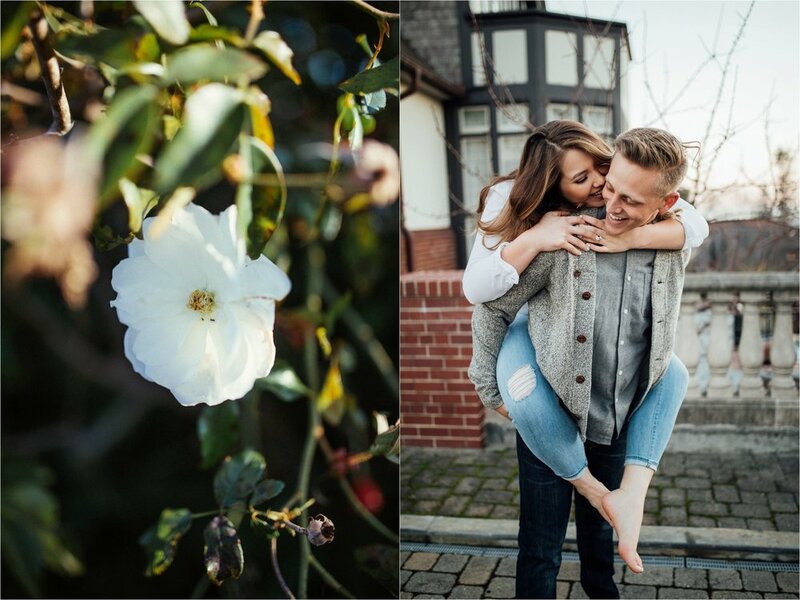 We shot all around the gorgeously unique mansion while the sun began to set leaving us with that fiery winter glow!